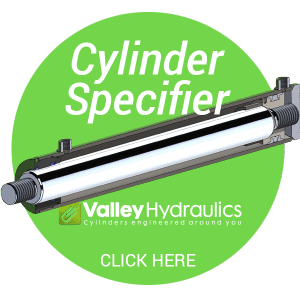 As the name suggests with this type of hydraulic cylinder there is no full bore, the piston rod extends through and out of both sides of the main cylinder tube. The piston is situated in the middle of the piston rod and there is a port at either end of the main tube to operate the piston rod in both directions. 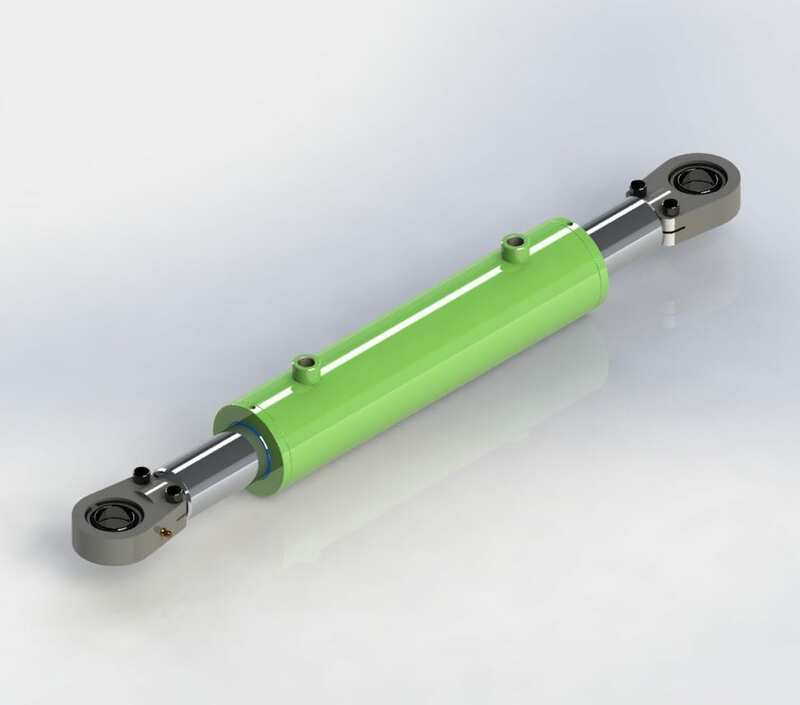 So when operated the piston rod will extend out of one end of the tube and retract into the other end, then vice versa when operated in the opposite direction. This type of cylinder is ideal for vehicle steering applications.